Enjoy this fun gift bundle to share with the youngsters in your life! They will have hours of fun playing with this gift set! 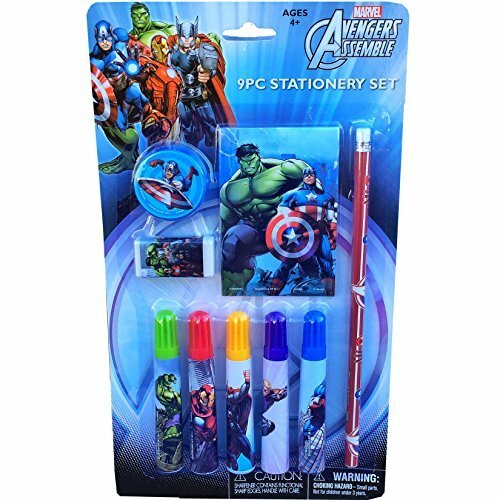 The perfect Gift Set for the young Marvel Avengers fan in your life! 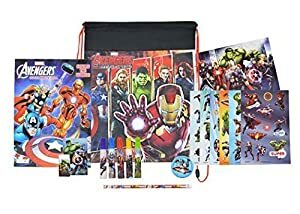 This Avengers School Bundle includes the following: A 96 page Coloring Book - AND Marker Stationery Set 6 Pages worth of Avengers Stickers And a Sling Bag to Carry it All!! 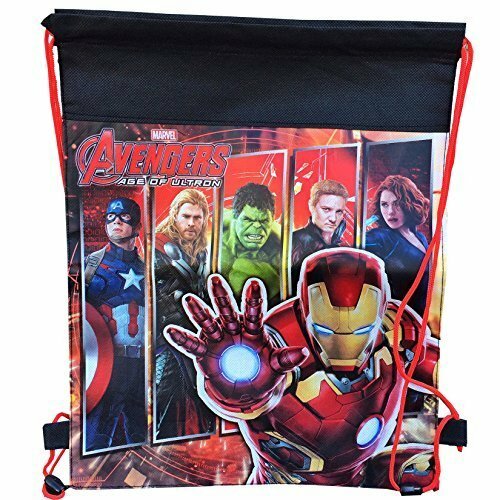 For ages 4 and up! !